Ahibalov, Vasyl [Агібалов, Василь], b 21 April 1913 in Velyka Hnylusha, Voronezh region, d 18 February 2002 in Kharkiv. 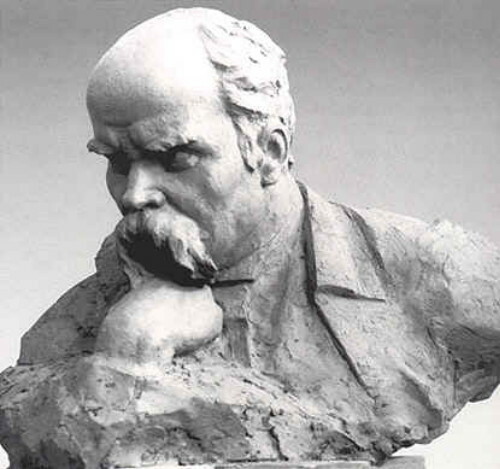 A sculptor of monuments; graduate of the Kharkiv Art Institute (1942). 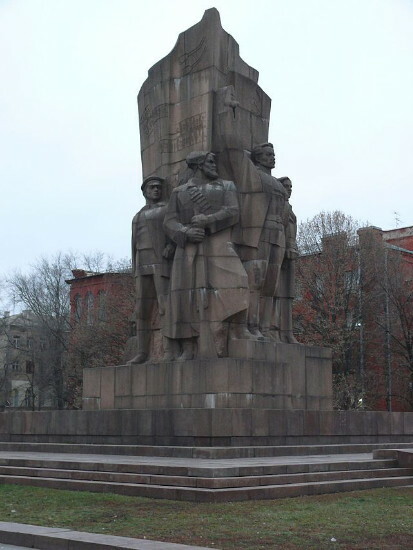 In collaboration with other artists he has executed a series of monuments in the style of socialist realism, primarily in bronze and granite, commemorating Soviet leaders and various events. 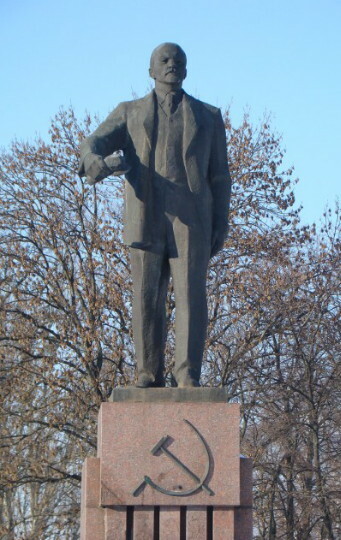 These include monuments of Vladimir Lenin in Luhansk (1949) and Bila Tserkva (1983), and monuments in Krasnodon (Young Guard, 1954), Dnipropetrovsk (Eternal Glory, 1967), and Kharkiv (commemorating the proclamation of Soviet rule in Ukraine, 1975), as well as a number of busts, including that of Taras Shevchenko. 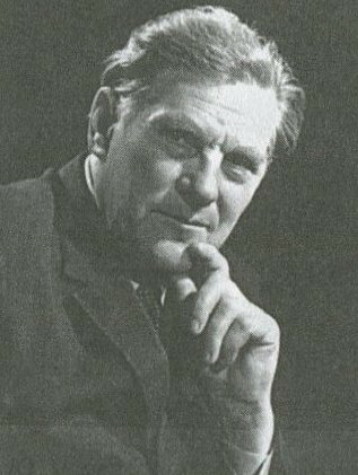 Ahibalov was awarded the Shevchenko State Prize in 1977.